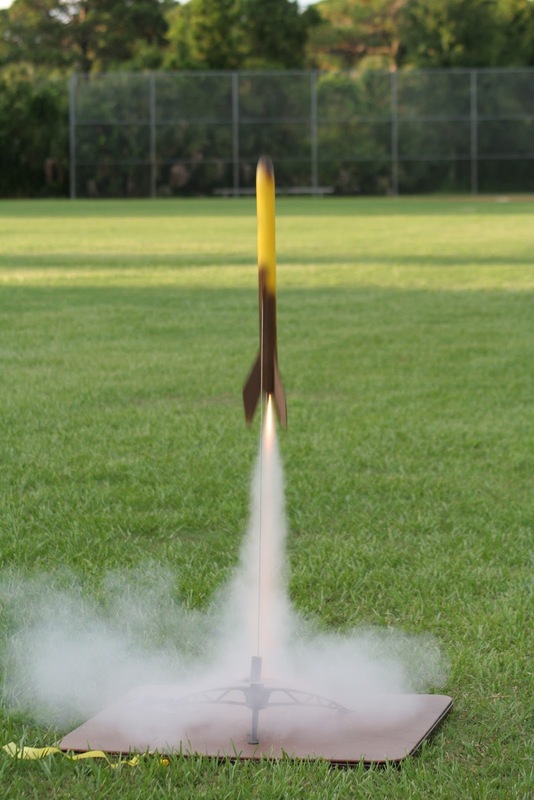 The Irish Science Teachers' Association (ISTA) and the Institute of Physics are holding a Rocket Launch Workshop at the Galway Education Centre this Saturday (October 22nd) form 10am to 1pm. The workshop will show you how to make a compressed air rocket launcher from plumbing parts, which can also be adapted to a dragster racing car. Both are easy and cheap to make in class. Participants willl construct and take their launcher back to school. Each teacher will also receive a DVD full of resources to use with the launcher. For more information visit the ISTA Website!